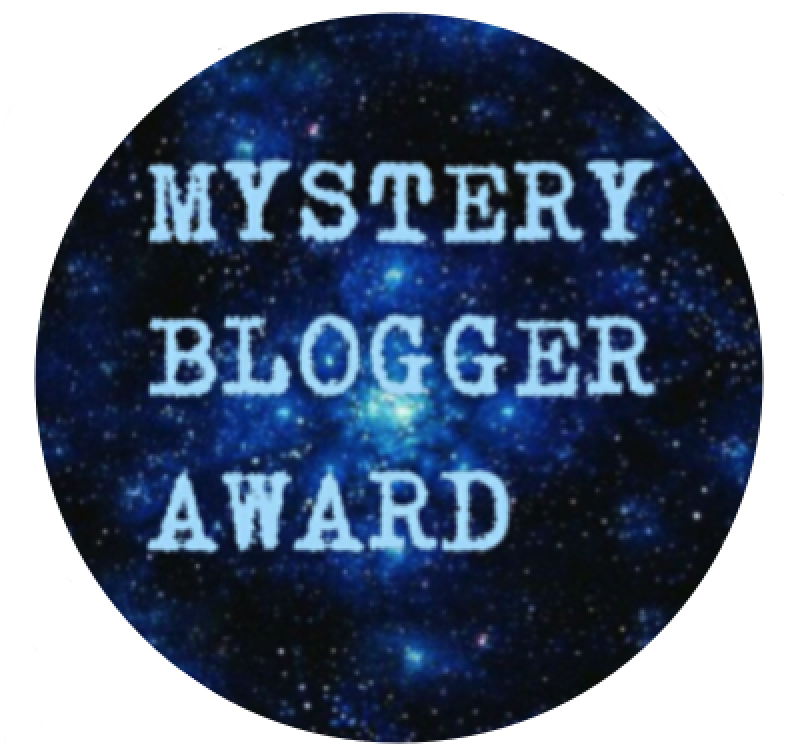 I was nominated by Maya at Book Dragon 1017 to do the Mystery Blogger Award! Thank you so much!! 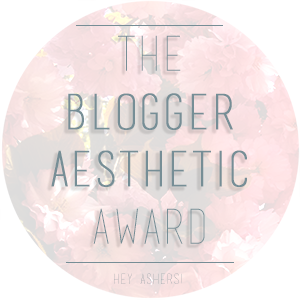 ❤ Make sure you check out her awesome blog and her Award here!! 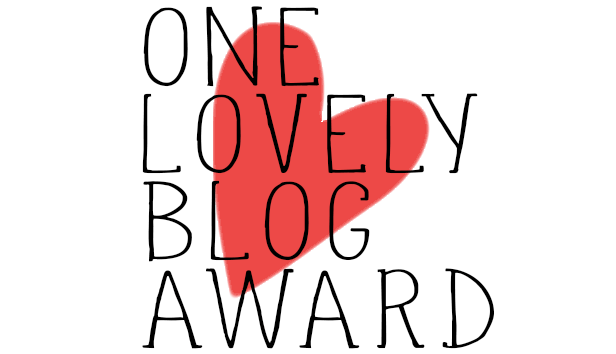 Also, The Mystery Blogger Award was created by Okoto Enigma. I love everything supernatural and magical! Being vampires, witches, werewolves, … you name it! According to my boyfriend I am the most stressful person that ever existed. I think he is right I totally am a bit stressy but let’s not exaggerate! I am starting to have an obsession for funko pops! I just can’t resist them! And they are not that cheap in my country… sigh! 1. What characteristic do you like most in the people you know? I won’t go with people that I know but more with people that I like… They are mainly soft-hearted persons! 2. Who do you feel most comfortable fanboy/girling with the most? 3. What is one impossible goal you dreamt of achieving? To stop being socially awkward! I always wanted. And I really try, believe me! But I’m just not. 4. If you could choose one skill to be unnaturally good at, what would it be? Only one? … I would love to be extremely good at building stuff. Like furniture. I love to work with wood and other materials, and I love to build. But I don’t have much experience, and although I don’t think I am that bad, I would love to know more and be amazingly good at it! 5. Weirder than bananas: What was the most violent thought that crossed your mind? Weird: What’s the first thing you thought about, this morning? I honestly don’t know… Maybe The Killing Game or some of The Selection reviews. If you have already done this Award or want to skip it feel free to do it! For the others, hope you enjoy! Thank you for tagging me! I totally agree about Funkos! They’re just so adorable! And I don’t think they’re cheap anywhere. Aww thank you! 😀 I totally didn’t remember that wanting to kill a character would count as a violent thought! It’s just so normal nowadays 😛 Awesome post! Thanks for tagging me! I got tagged to do this twice in the same day haha But I haven’t done it yet, so I’ll definitely be doing this (although it might take me a few weeks…). You’re welcome 😀 I totally understand! For me either my boyfriend or my mom are the same, they just listen and I am kind of expecting some reaction but it never comes >.< frustrating!